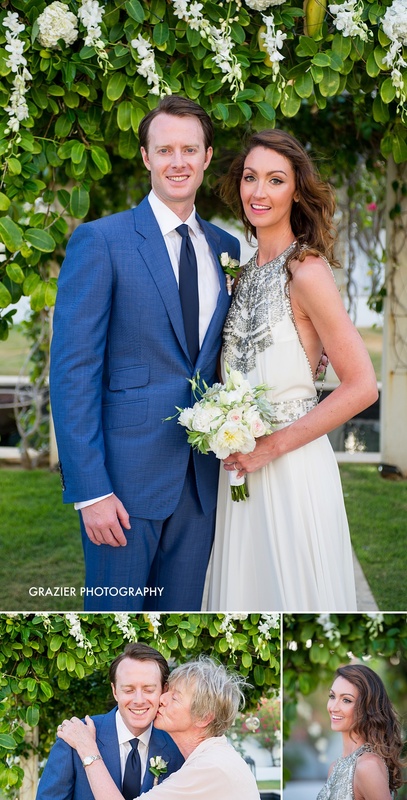 Matt and I are excited to share Tara and Gerald's recent wedding at Anguilla's Little Harbor Estates' Villa Le Blue. Anguilla is an amazing island for a destination wedding as not only does it have gorgeous beaches, turquoise blue water, exotic venues and a collection of the best chefs in the Caribbean, it is also home to some of the most welcoming and friendliest people on the planet! 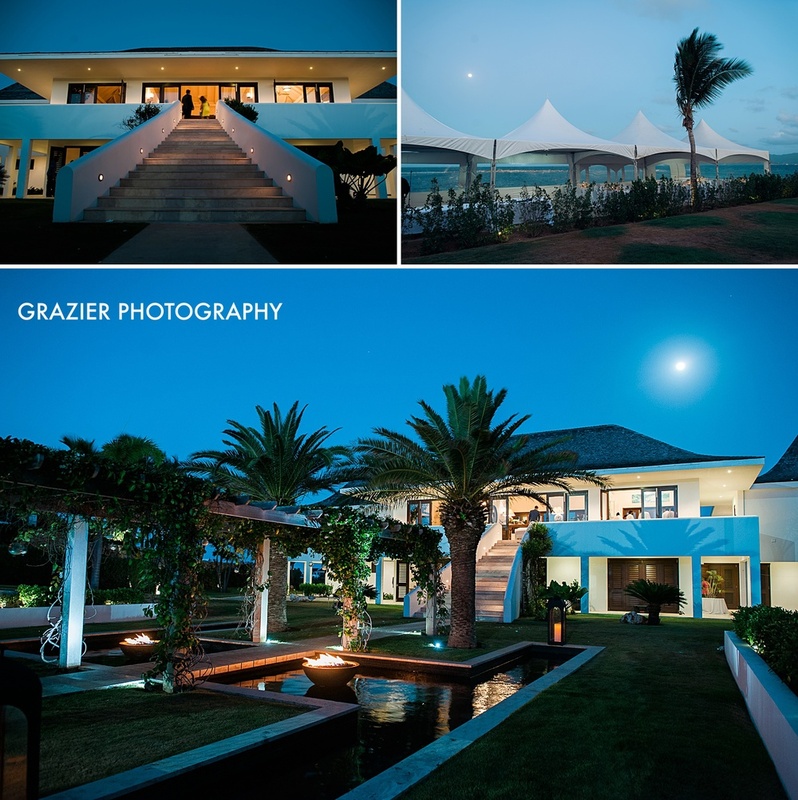 The side-by side villas Tara and Gerald rented at Little Harbor Estates were a perfect retreat for their closest friends and family to relax at together and help them celebrate their wedding. Wedding Planner Amelia of Blue Sea Anguilla was lovely to work with: not only were the details gorgeous, she also kept the festivities moving along in a well organized and relaxing pace. The simple elegance that Black Orchid Florists brought to the tablescapes and the gorgeous floral backdrop for the wedding ceremony was perfect! We have photographed several weddings with Black Orchid Florists and they always bring their A-Game. Little Harbor Estates / Villa Le Blue is situated on the side of the island that faces Sint Maarten, and watching the changing light and color of the mountains across the water change is beautiful. Congratulations Tara and Gerald - it was an honor to be there for your wedding celebration!